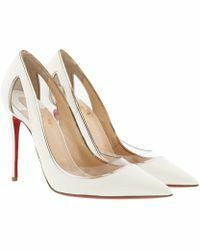 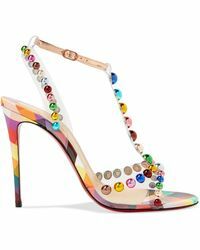 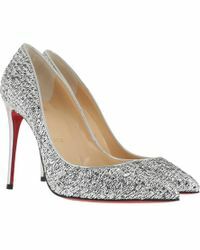 Christian Louboutin is a name that has become synonymous with high-end footwear. 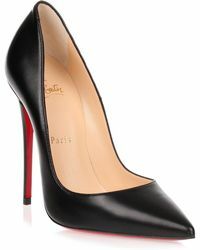 Since launching in 1991, the label's luxurious heels have become easily recognised by each shoe's unique bright red lacquered sole. 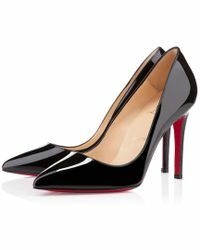 From the So Kate to the iconic Pigalle style, this is iconic footwear at its best.